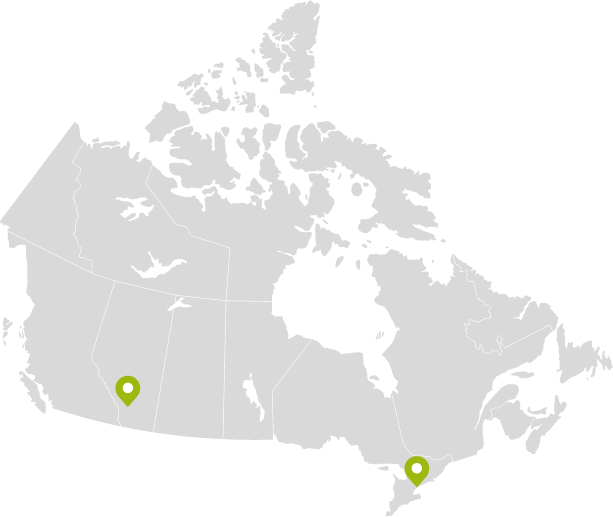 LBG Canada is a network of professionals guiding community investment, corporate social responsibility and social engagement programs on behalf of Canada’s leading companies. Is our community approach effective? Are we choosing the right partners? What impact can we link to our work? 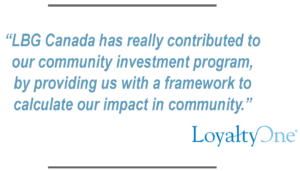 The LBG Canada program offers a series of resources for community investment teams with a results-based orientation. Involvement dramatically improves both internal and external reporting by enabling measurement and more compelling stories of impact.